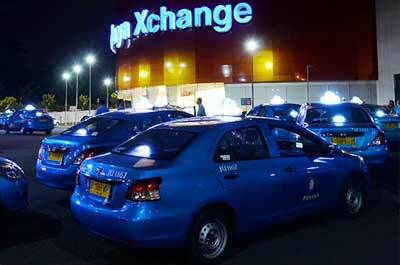 Bintaro Jaya Xchange Mall is easily accessible by all means of transportation. Bintaro Jaya Xchange Mall located conveniently by the Jakarta - Serpong Toll Road. Exit at Pondok Aren/Bintaro/Ciputat and follow the direction to “Lingkar BXc” to reach us. From South Jakarta: Take Jakarta Outer Ring Road Toll towards Jakarta-Serpong Toll Road, take Take the exit 04 Pondok Aren/Bintaro. From North Jakarta & North Tangerang: Get on Jl. Tol Prof. Sedyatmo and take the exit toward Kamal to merge onto Jakarta Outer Ring Road towards Jakarta - Serpong Toll Road. Take the exit 04 Pondok Aren/Bintaro. From Serpong, South Banten: Take the Jakarta - Serpong Toll Road and then exit toward Pondok Aren/Bintaro/Ciputat. The Jurangmangu KRL station is located within less than 5 minutes walking distance. 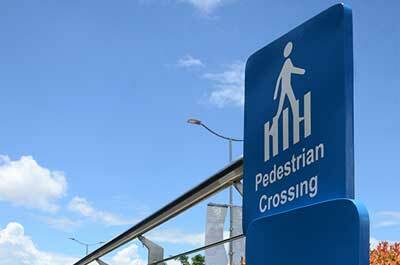 A pedestrian bridge is available for commuters to access our mall conveniently. View more information about fares and routes here. Trans Bintaro buses stationed at our south entrance. Trans Bintaro travels from and to the following routes: Bintaro - Lebak Bulus - Pondok Indah - Gandaria City - Ratu Plaza. View Trans Bintaro schedules and information here. 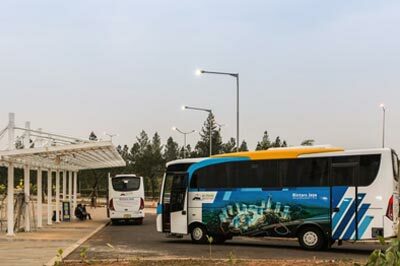 In-Trans Bintaro is a complimentary shuttle bus service provided by the Bintaro Estate Management which offers three different routes. Each route will stop at Bintaro Jaya Xchange Mall, Jurangmangu KRL Station dan Bintaro Trade Centre. View In-Trans Bintaro routes and schedules here. 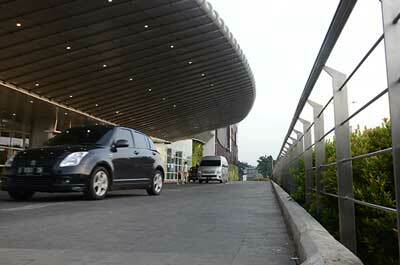 Blue Bird taxi services is located at the south lobby of Centro by Parkson at the lower ground level.